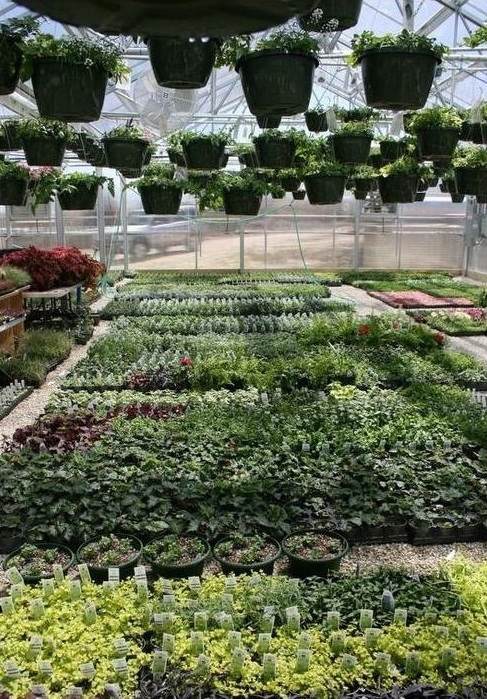 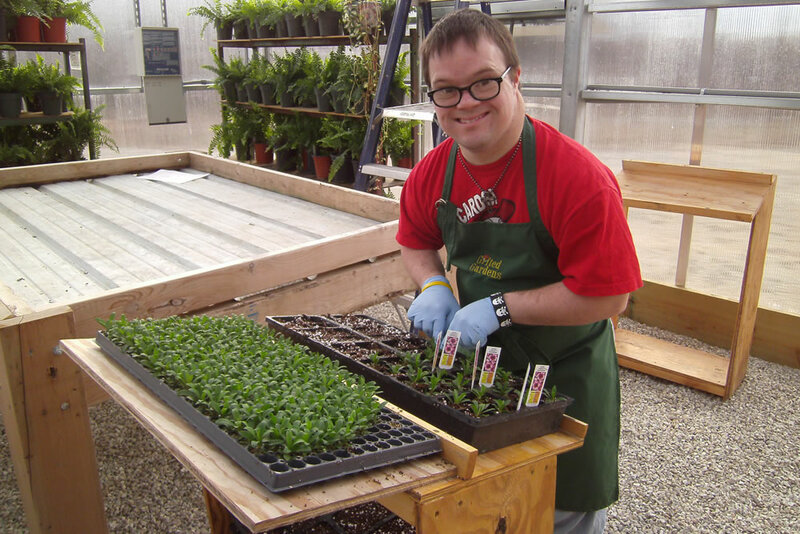 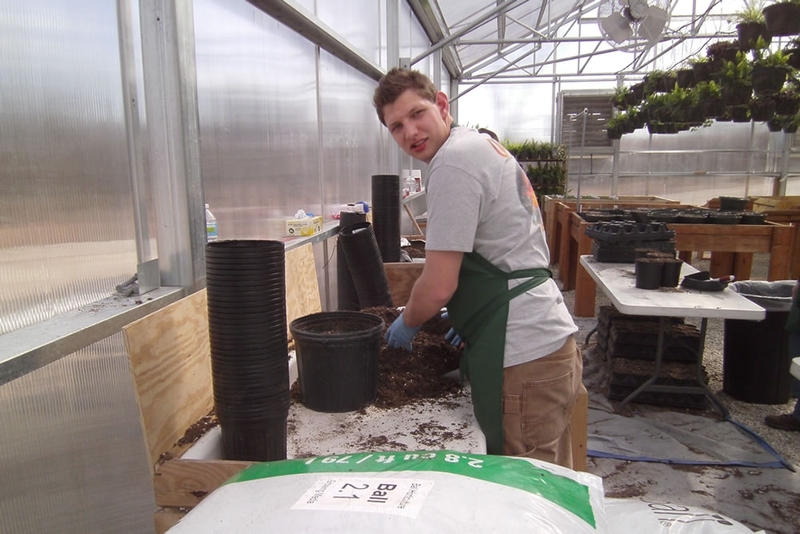 Job duties at Gifted Gardens include sowing seeds, filling pots with dirt, daily watering and feeding, carrying products to customers’ cars and restocking shelves in the retail area. 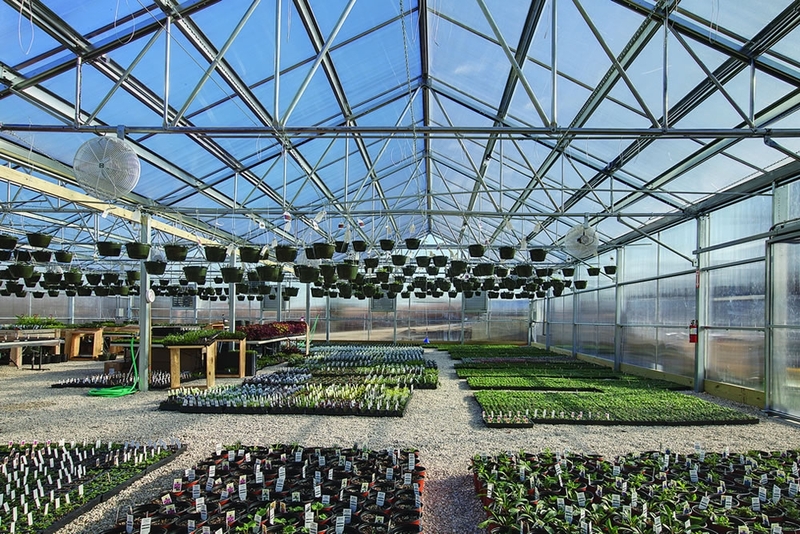 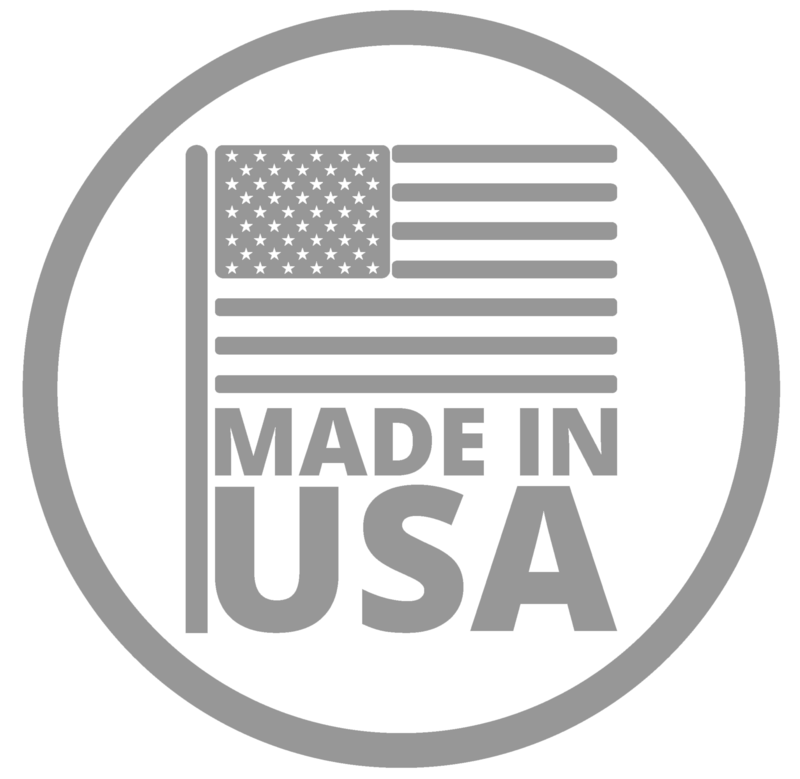 LAI’s employees still perform some of the functions they’ve done for decades, by providing mailing services, assembly, collating, bagging and various packaging options and assembly, but now growing plants and flowers is a major role for many of its employees. 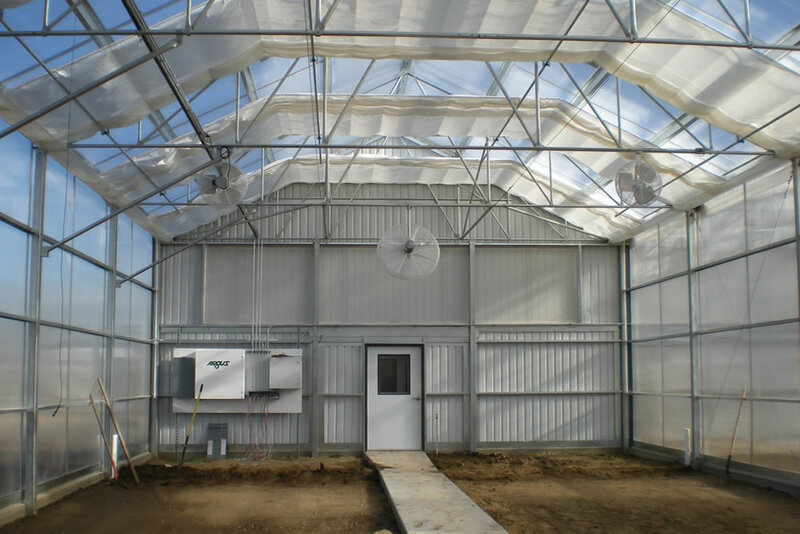 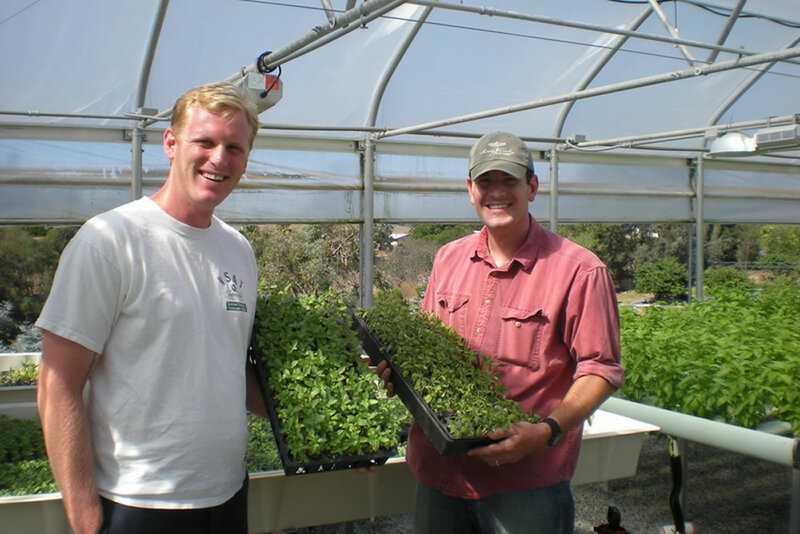 In addition to growing its customary items, Gifted Gardens produces fat, juicy tomatoes in their Solar Light commercial greenhouse every year, for sale to the local school district.